Is your tooth broken, decayed, or lost? Does your broken, lost, or damaged tooth make you feel less-confident in public? Are you looking for an ideal way to get the tooth replaced? One of the ways you can replace your broken, decayed, or lost tooth is through dental implants. With a dental implant, you can always get back the lost glory of your tooth. A dental implant usually referred to as an artificial tooth, is generally placed or implanted in-between your jaw. Once the dental implant procedure is completed, the new dental implant will be capped using a dental crown. The most incredible thing about dental implant is that it looks just like your natural tooth. The dental implant will fit flawlessly into your dentition. It may be hard for anyone to spot the difference. For you Central Florida Oral Surgery or dental implant procedure, if you are looking for a reliable dentist providing Dental Implants in The Villages, you can always count on the qualified dentists at Lifetime Teeth Today to get the job done. For over 20 years, we have been providing first class dental implants services for various patients in The Villages, Eustis, Tavares, Leesburg, Mount Dora, and several other nearby communities. We always work towards offering you the best level of dental care services. How do you qualify for Dental Implants in The Villages? Before you are allowed to undergo our Dental Implants procedure, there are certain conditions that you are required to meet. For the dental implants to be placed into your jawbone, there should be an adequate amount of bone integrity space and in your jaws. 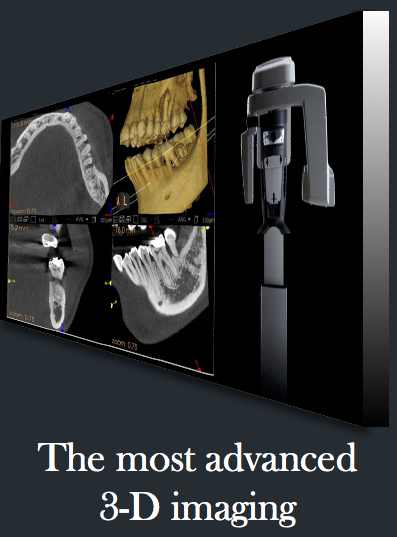 This ensures that the dental implants will stay in place without falling off. Even though not everyone can undergo the dental implant procedure, however, a lot of individuals still qualify for the surgery. 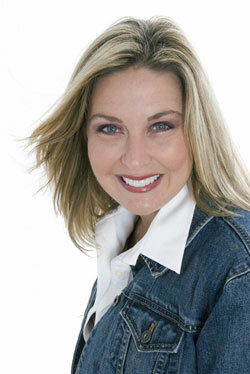 Lifetime Teeth Today is your number one provider of Dental Implants in The Villages. 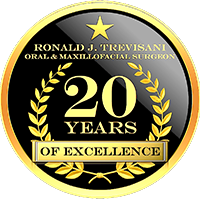 Dr. Ronald J. Trevisani and his team of qualified dental care professionals make use of advanced tools, and ultra-modern techniques to carry out the dental implant procedures. 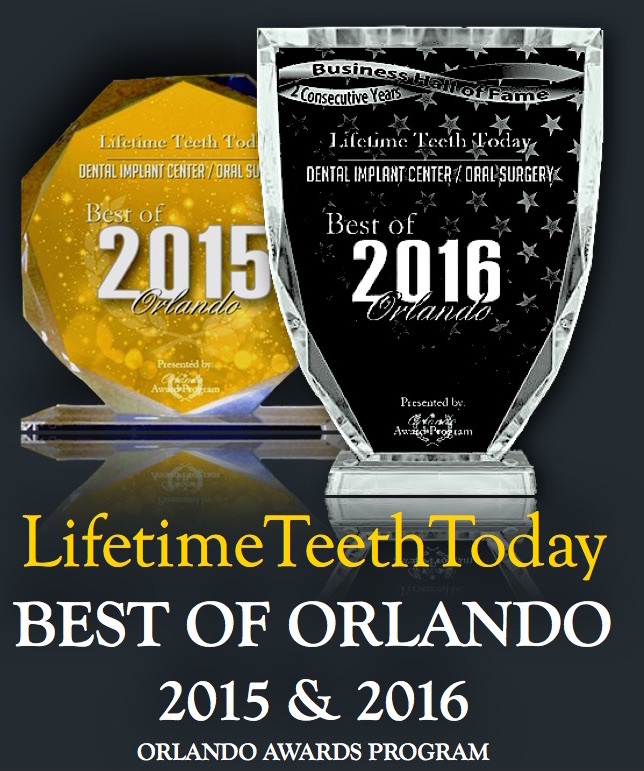 As a top rated Oral Surgeon Orlando, you can always expect the best Dental Implants procedure from us. Furthermore, our dental implants are highly stable and very effective. Once the procedure is completed, your new dental implants will definitely serve you for an extended period. We are your oral surgeon that always guarantees top quality Dental Implants in The Villages. We boast of a high success rate. At Lifetime Teeth Today, our Dental Implants The Villages procedure offer you the opportunity to replace your missing or broken tooth with an exact match. We offer top notch dental implant services to patients in The Villages, Eustis, Tavares, Leesburg, and Mount Dora. Whether your aim is to replace a single or multiple teeth, Lifetime Teeth Today is the perfect The Villages Dental Implants dentist to get the job done. We are always ready to provide an effective, long-term solution to your broken or lost teeth and dental issues. Dr. Ronald J. Trevisani’s dental office provides you with the best Florida Dental Implants services to help restore your beautiful smile, confidence, and the lost glory of your teeth. Our team of highly experienced dentists will be responsible to handle the dental implant procedure. The procedure is stress-free and highly affordable. Lifetime Teeth Today offers you the ideal solution to the hole in your teeth which makes you feel ashamed in public. Each and every one of our Central Florida Oral Surgery and The Villages Dental Implant services are aimed at helping you restore the form and function of your tooth. Get in touch with us today to discuss the ideal options for your dental implant in The Villages. Our team of dental experts will be available to answer all your questions.